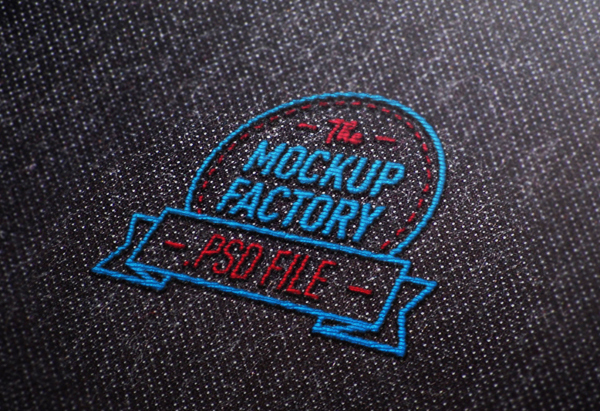 Embroidery is a great way to add personalization to your personal and professional apparel. Whether it be simple lettering or a rendition of your company or team logo, our master machines and skilled staff can provide quality custom embroidery at a fast turnaround. 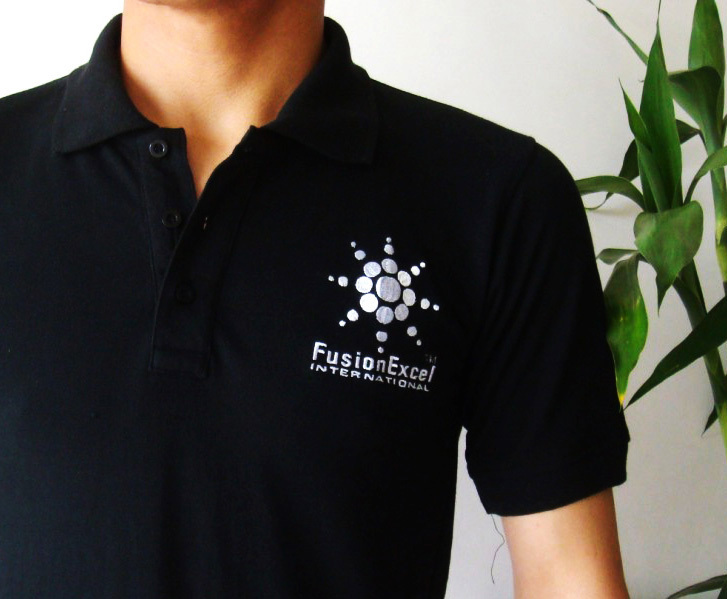 One of the factors to consider when preparing an order for embroidered shirts is the weight of the fabric you indent to use. If your design requires many colors or a large surface area, you will want to avoid lightweight burnout t-shirts and soft jersey tees because a heavy design will need a heavy fabric In order to keep it dimensionally stable. Knitted nylon and spandex also do not do well with embroidery because of their elasticity. Embroidery requires strong and sturdy fabrics in order for your design to remain strong and sturdy! 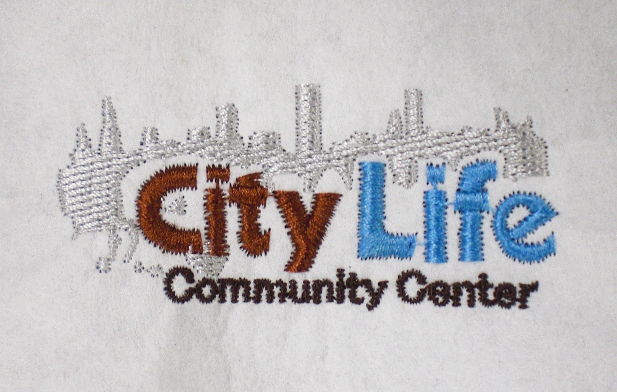 If you are looking to embroider, we have many options that perfectly suit these requirements. Many of our blanks by Port Company offer 100% cotton and cotton fleece styles that will hold up against the strong stitches. The Gildan 5000 is a classic t-shirt made of 100% heavyweight cotton and is great for any kind of embroidery. Those looking for embroidered sportswear will want to check out the 3739 zip up fleece by Canvas, the 3710 track jacket by Canvas, and the Tultex 0245TC unisex baseball tee. The Cornerstone CS402 pique polo shirt and the Gildan G2410 long sleeve crew make great company work shirts ready for on-site and in-office employees. Alternative Apparel’s 9575 crew and 9595 hoodie make great sweatshirts for high school groups looking for a premium product. Gildan also has several youth polos and sweaters that make great uniforms when embroidered with your school logo! Anything from jackets to ball caps, hats and bags can be embroidered! 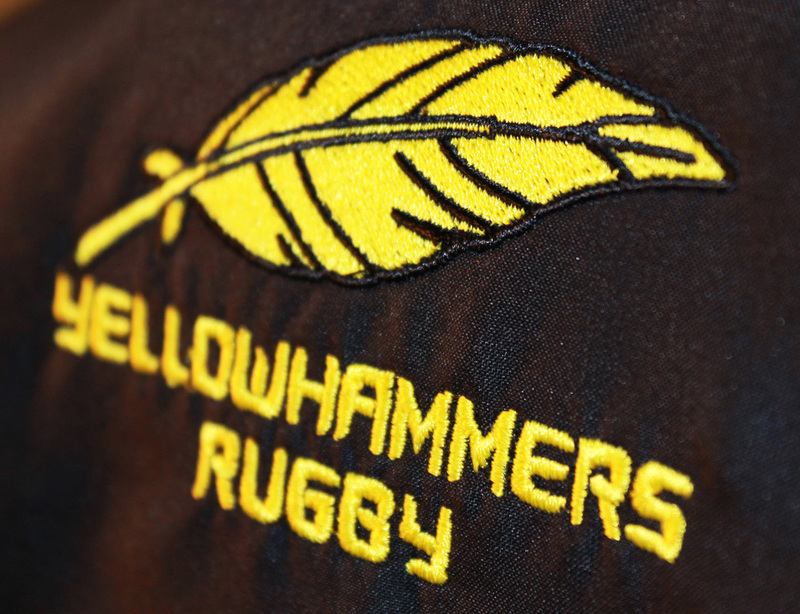 Embroidery adds a touch of personalization to polo shirts, bowling shirts, team apparel and uniforms. We require a minimum of 6 pieces per order and offer standardized pricing per item. Get your quote today! "I wanted to thank you with helping me in getting the T-Shirts and Jackets to us so quickly. They look great! " "You know, I saw a bnch of student wearing your shirt at Homecoming last weekend and they looked great. Thanks for all you did to get them here as FAST as you did! Right now, I have not heard anything negative and that’s a good thing." "Shirts are a hit !!! I Already have requests for tube tops and ladies tanks...Told team I'll order em as soon as we sell 100 shirts. :) Thankyou soo much for your excellent service and look forward to ordering more ..."
"Hey Blankstyle! So you're not going to believe this but those shirts were such a hit I've had a few more people want one! Can I get 1 more small, 1 medium and 2 larges?!! thanks !! "